Five stars!!!!! Shipped on time. Company kept in great contact about the process of the dress. I sent measurements while ordering and it fits perfectly!!! 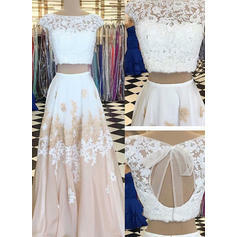 Wedding is in 5 days and Im greatful for my dress coming in when promised and fitting like i had hoped!!!! Would order through lalamira again. 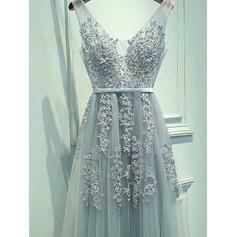 Dress is beautifully designed and great Quality. Thank you!!! Great fit and quality! Very happy for the price paid! I choose the custom size. It fits me very well. 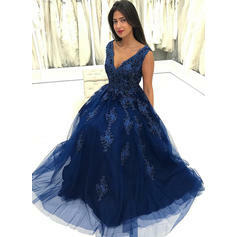 I can't wait to wear it to attend my prom.The only one issue is the delivery time. It delay 5 days than expected day. But I ordered it two months before my prom. Thanks lalamira! I LOVE my prom dress!